Legendary Entertainment, the team behind The Dark Knight, Godzilla, Interstellar, Pacific Rim, and many others, just picked up the rights to Frank Herbert’s equally legendary scifi novel, Dune. “The agreement calls for the development and production of possible film and television projects for a global audience,” according to a press release. Basically, that’s it. That’s the extent of the news. It could be a new movie, a TV show, an animated film, we don’t know. But companies don’t make these announcements lightly. It’s safe to say Dune will be back sooner rather than later. Could This Be The Most Radiant Collection Of Dune Art Ever Assembled? 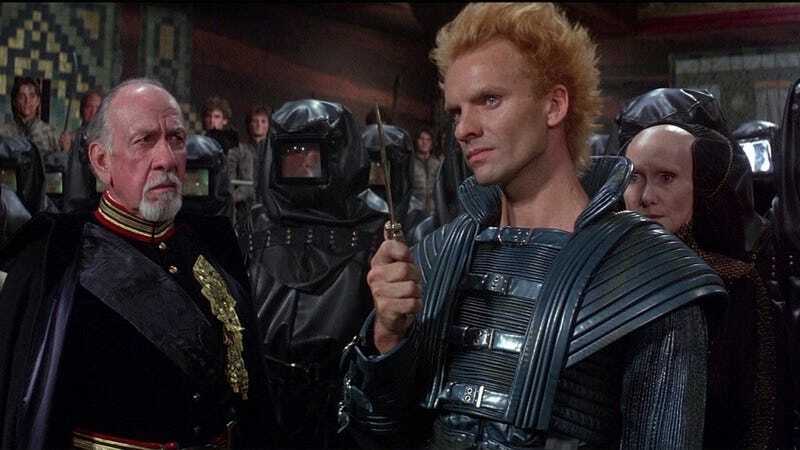 Did Dune Ruin Science Fiction Novels?